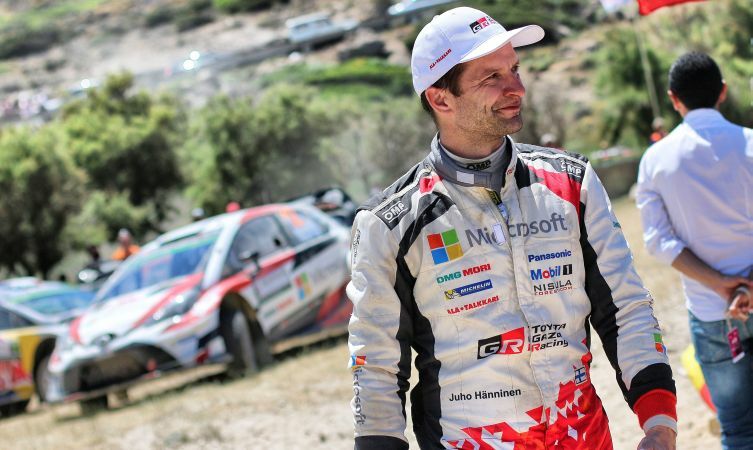 Round eight of the FIA World Rally Championship (WRC) sees the Toyota Gazoo Racing World Rally Team head travel to mainland Europe for Rally Poland from 29 June to 2 July. 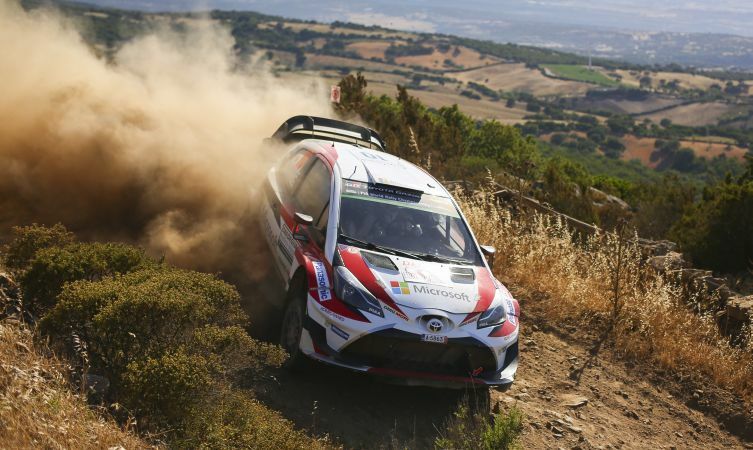 Poland presents some of the fastest roads in the championship, offering the drivers an opportunity to continue the momentum they built up during the last round in Sardinia. But while there is a distinct possibility of more hot weather, the gravel stages are very different from those already experienced in southern Europe. Rally Poland has been on the motorsport calendar since 1921 and is second only to the Monte Carlo Rally in terms of age. Such a long history means the rally was included in the inaugural WRC season in 1973 and it has been in its current format as a gravel event since 2014. 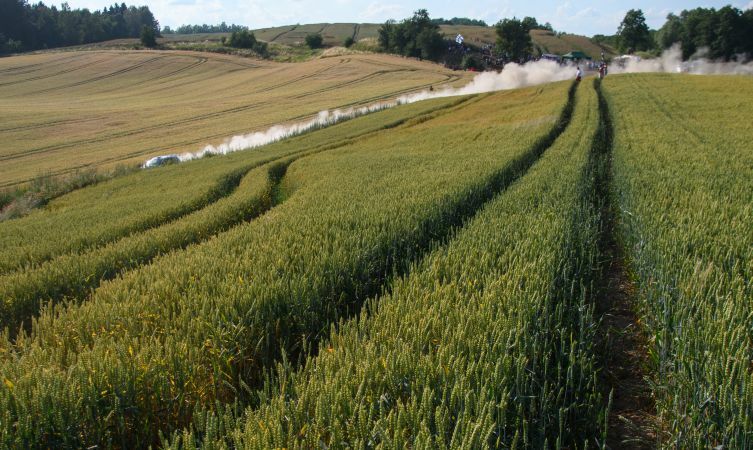 Although this event is the fourth consecutive WRC round held on gravel, the 23 flowing stages of Rally Poland pose a very different challenge to the rounds held before it. The sandy roads deliver some of the fastest speeds in the championship – equivalent to the ice-packed roads of Finland – so it will provide a good opportunity for the team and three crews to develop the performance of the Yaris WRC in demanding conditions. 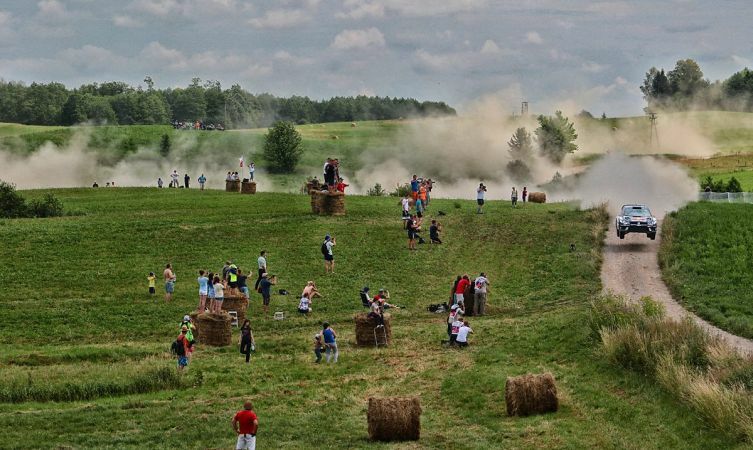 The rally takes place in the picturesque environment of Poland’s Masurian Lakeland, a popular holiday region in the northeast of the country a couple of hours from Warsaw. Base camp is the town of Mikolajki, which also hosts the opening super special stage on Thursday evening. It features again at the end of both Friday and Saturday’s action, when it follows two loops of four stages. The rally then ends on Sunday with two stages run twice, featuring the new Paprotki test that serves as the event-closing Power Stage. With regards to the Yaris WRC, Rally Poland will likely see the cars running soft compound tyres and high-riding gravel suspension. This will help to smooth out undulations in the roads but also provide a measure of protection against rocks lurking in the grass verges around corners. Similarly, tall grass lining many of the stages can limit visibility on the approach to corners – from both a driver’s and spectator’s perspective. 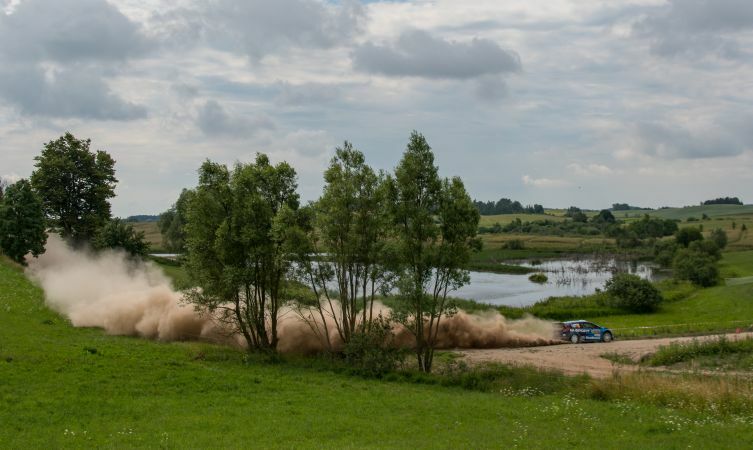 Almost one third of the routing is new for Rally Poland this year, and Saturday’s action takes place in the north near the Russian province of Kaliningrad. Some will therefore prefer to stay close to Mikolajki for its guaranteed views of the service park. It is also only a short walking distance to the spectacular head-to-head duels of the super special stages taking place on Thursday, Friday and Saturday evenings. And if you fancied staying on a little longer, Masuria is a popular tourist destination containing 2,000 lakes and ample opportunities to take part in outdoor activities. Does Toyota have any history with Rally Poland? Toyota vehicles have won Rally Poland on five occasions – twice with a Celica GT-Four (1995 and 1996) and three times with the Corolla WRC (1999, 2000 and 2001) – but never as part of a works team and not within the WRC programme. Each win took place during the event’s on-off participation in the FIA European Rally Championship. Each of the three Yaris WRC drivers have experience of competing in Rally Poland following its second return to the WRC in 2014. To prepare for this week’s rally, all three took part in a test on gravel in Estonia, using similar roads to those that will be experienced in Poland. What is the team saying about this round? Tommi Mäkinen, Team Principal: “Poland will be an interesting rally: a bit like Finland in some ways but without the jumps and with a softer surface. It should be a good test for the aerodynamics of our car at high speed, which is an area where we have normally been working well. Poland should also be less hard on the car, after some of the rough rallies we have seen recently. 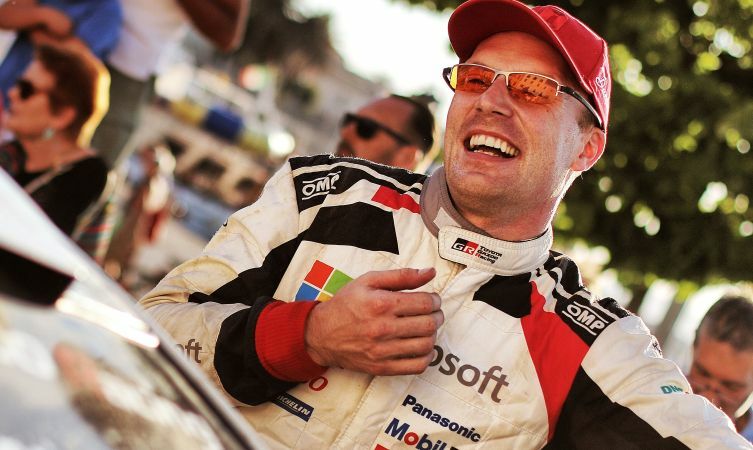 Juho Hänninen (above), driver Yaris WRC #11: “I was happy with our progress in Sardinia and our preparations were able to build on that. I actually think our car is better on fast rallies, so this gives me a lot of confidence as you do not have to worry so much about the set-up and you can just concentrate on the driving. 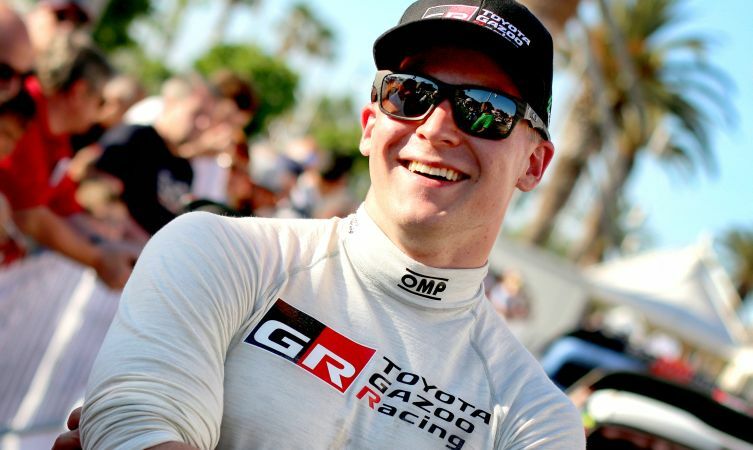 Esapekka Lappi (above), driver Yaris WRC #12: “The test before Poland was a good step up for me, from the slow roads of Sardinia to the really fast and flat-out roads that we experienced in testing. I would say that the test was representative, although in Poland we can expect roads that are slightly softer and sandier. That’s amazing and Great …..